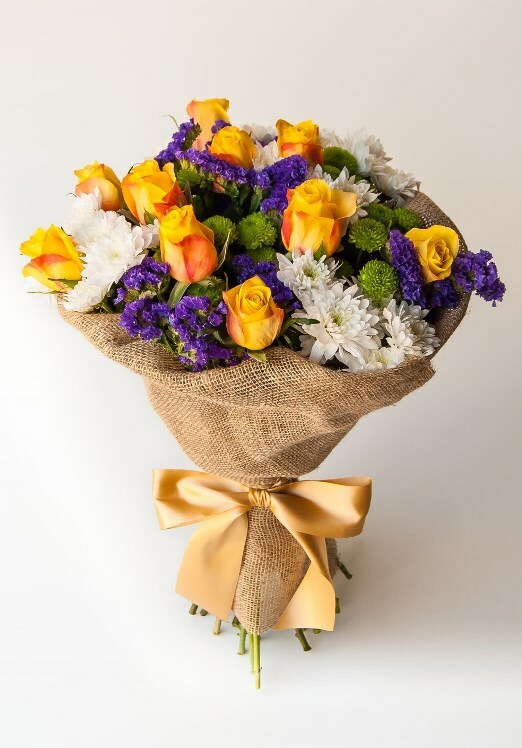 Bespoke Bouquet is an online florist in Johannesburg. 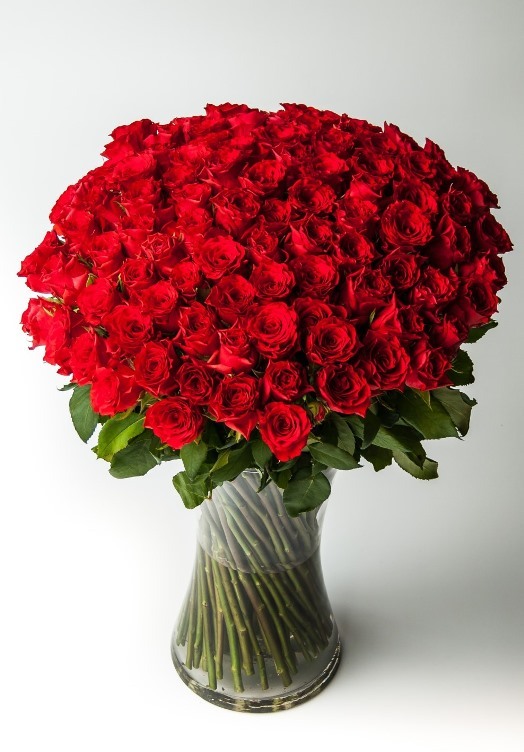 We specialize in long stem luxury roses. 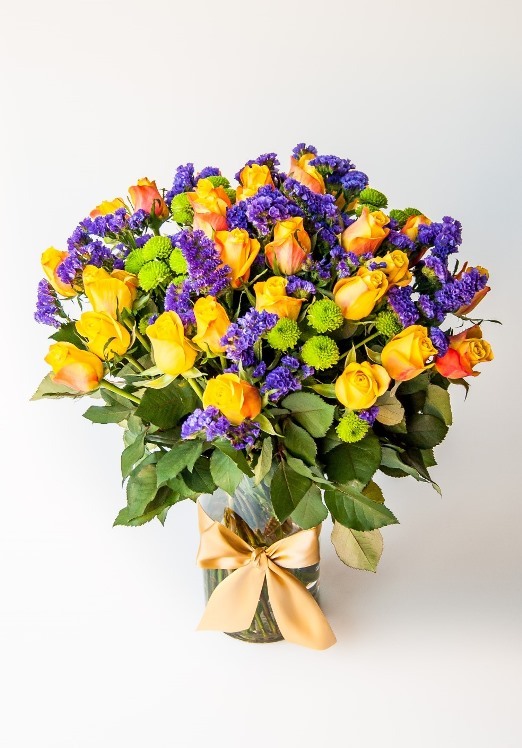 As a small, intimate company we pride ourselves on going the extra mile to ensure our service never disappoints. 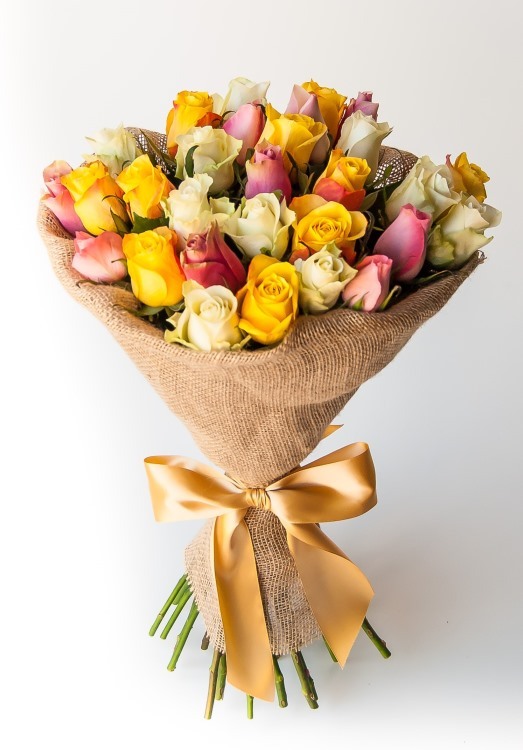 We source our roses and flowers directly from our farmers to ensure that our bouquets and arrangements arrive with only the freshest flowers. 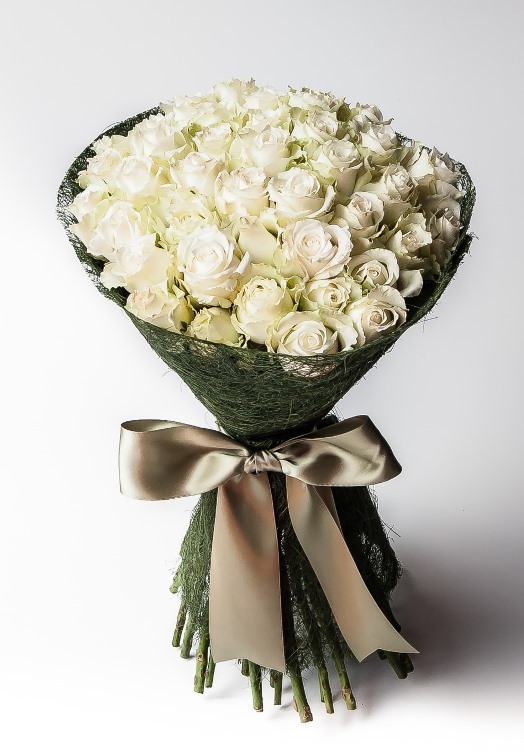 Our designs are contemporary and are inspired by modern European chic, combined with our florist’s romantic inspiration. 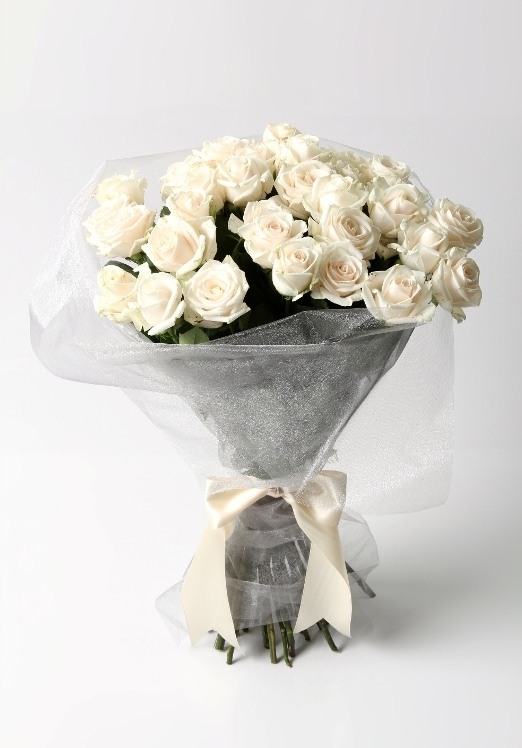 Our designers are recruited from around the world to ensure that our collection is always fresh, inspired and exciting. 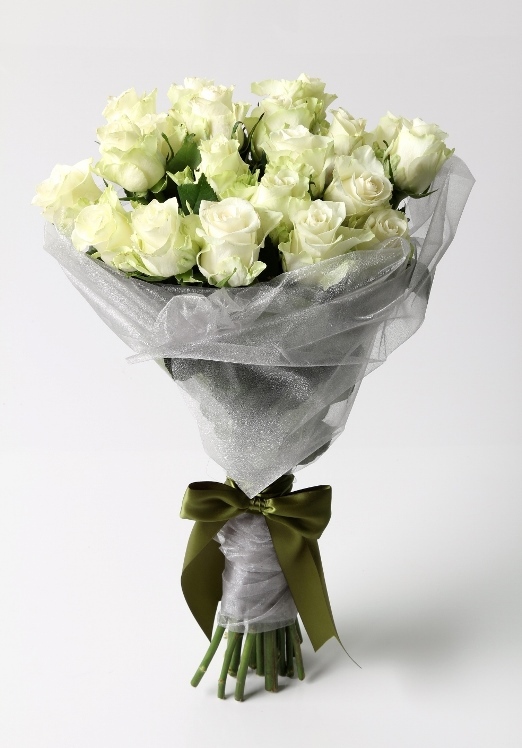 We use only premium quality double satin bows and ribbons to compliment our exquisite floral designs. 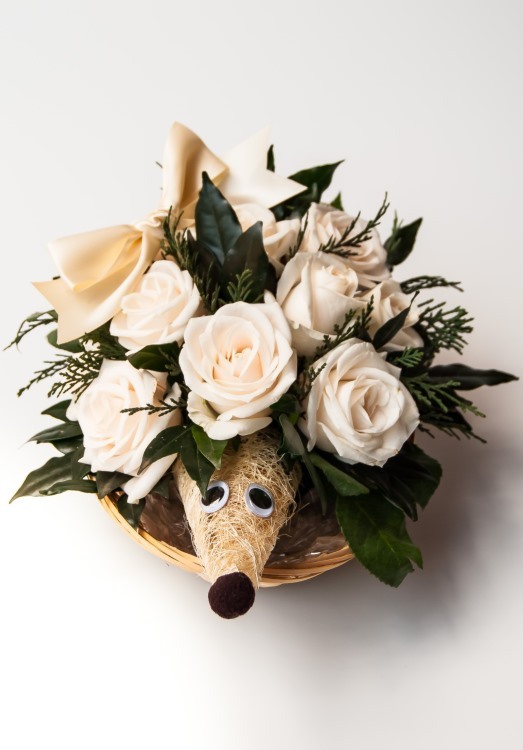 We believe our bouquets are perfect for any occasion. 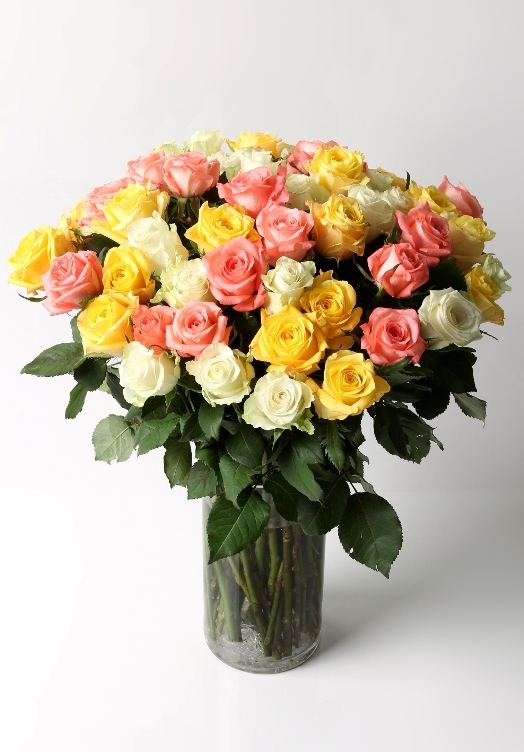 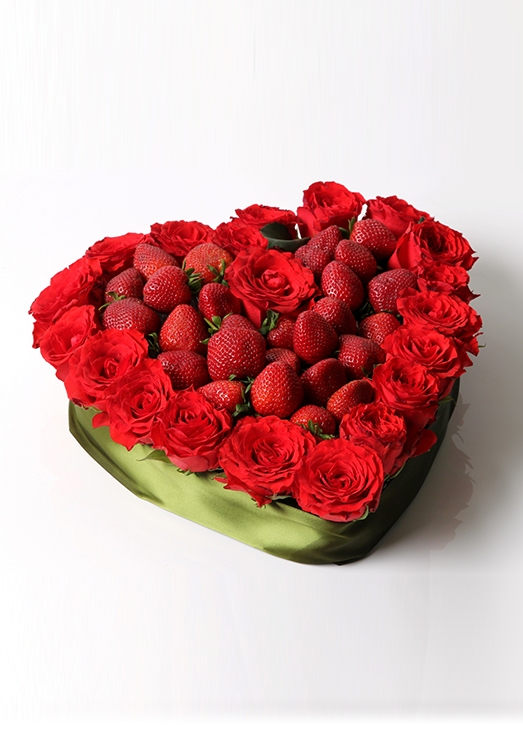 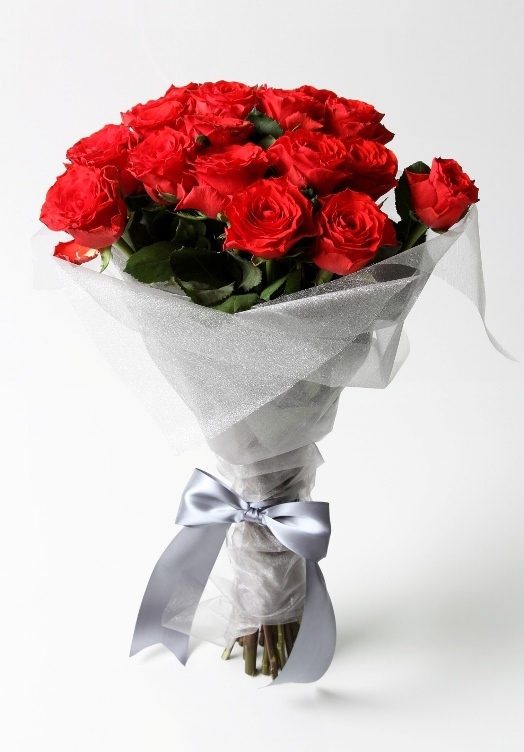 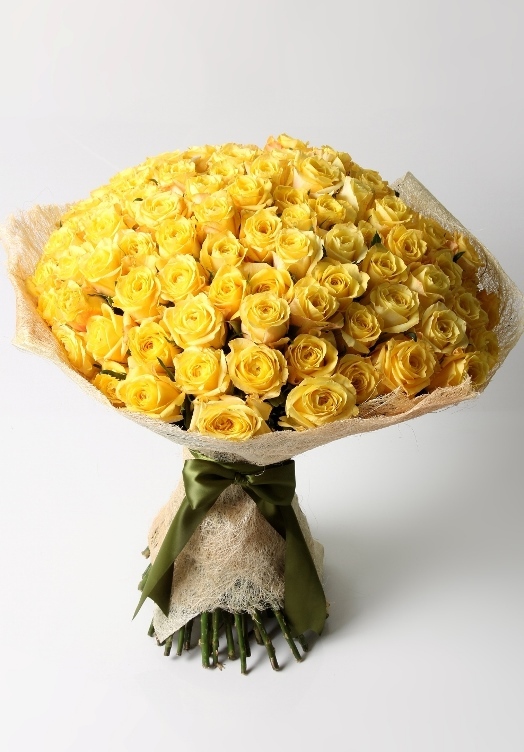 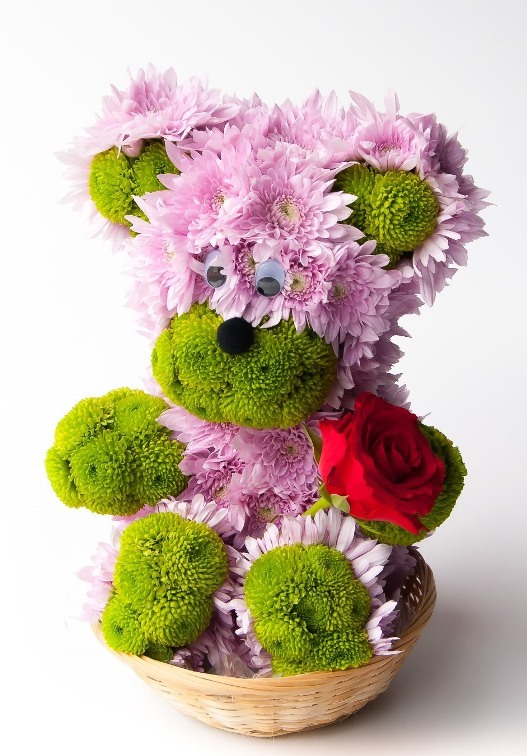 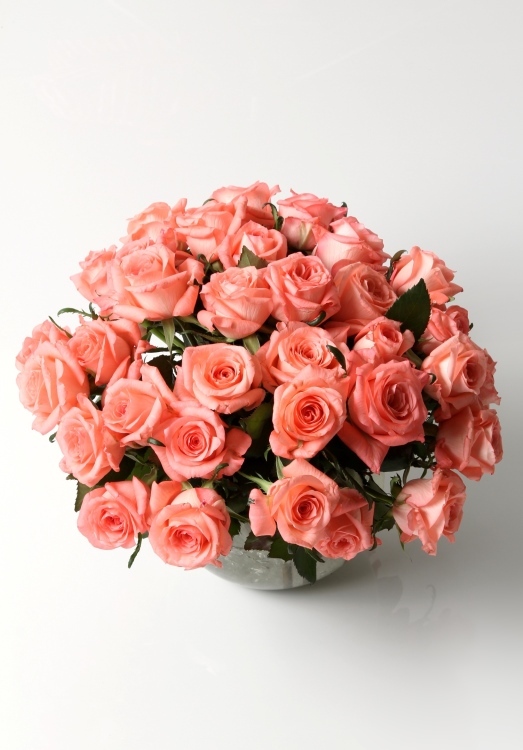 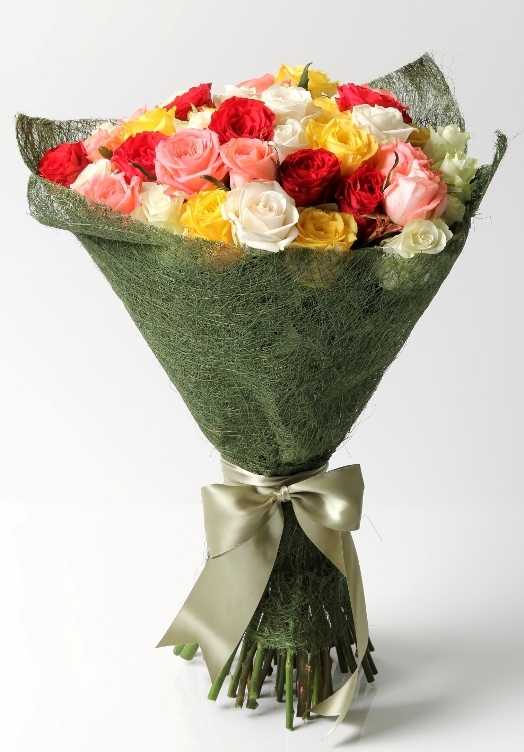 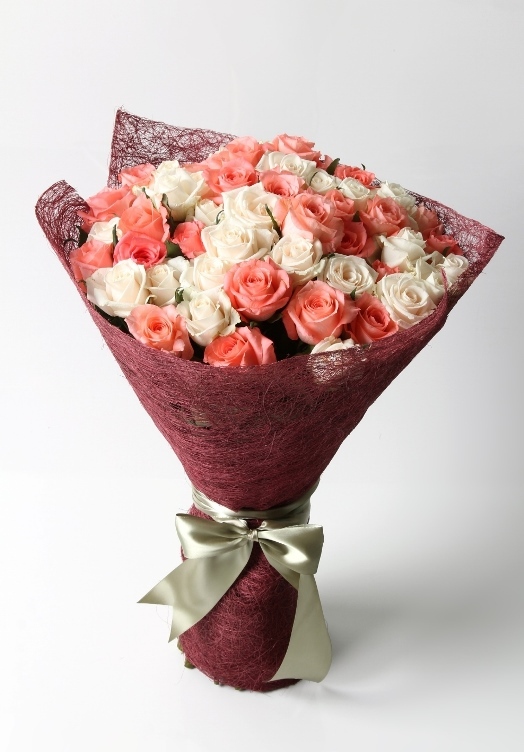 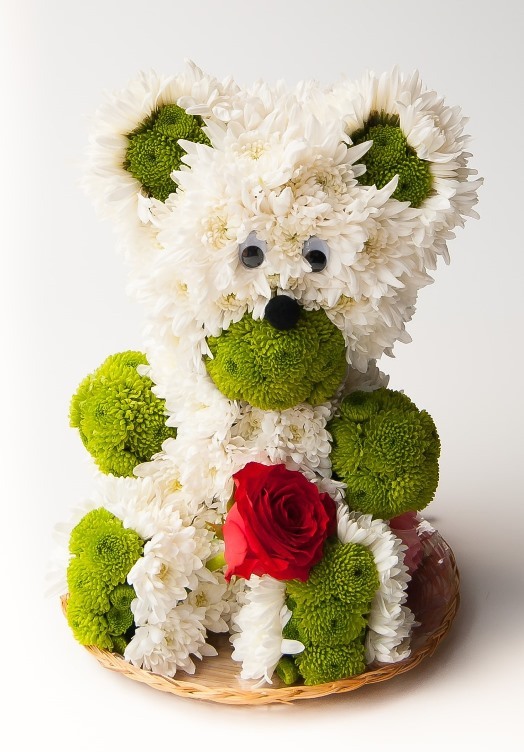 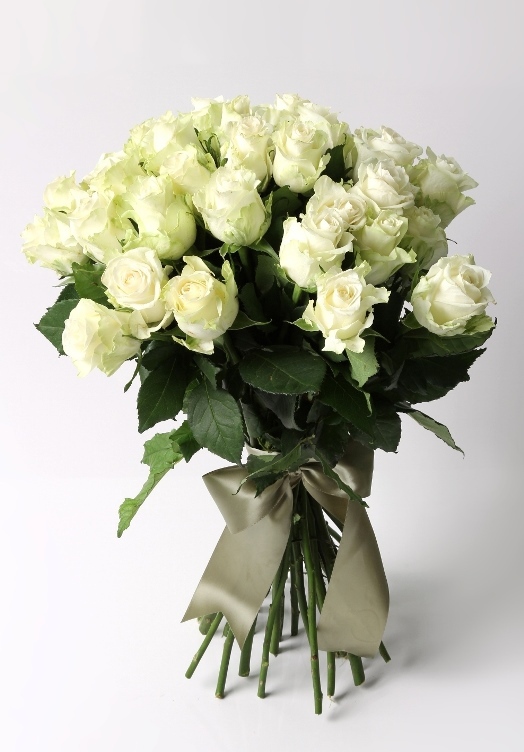 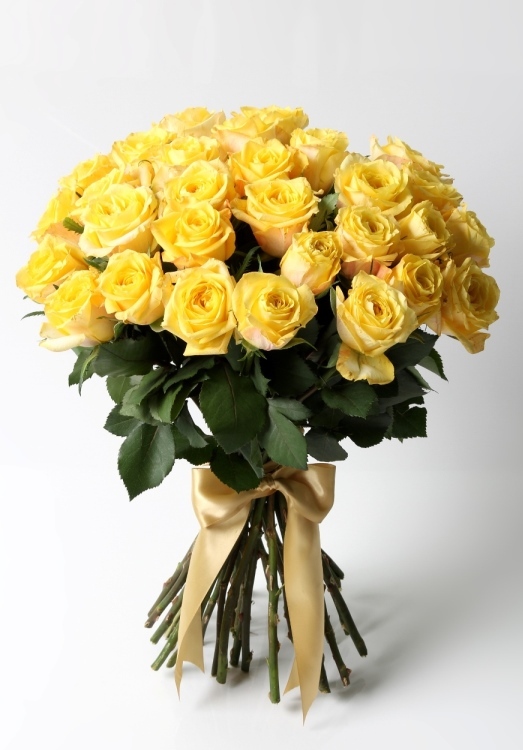 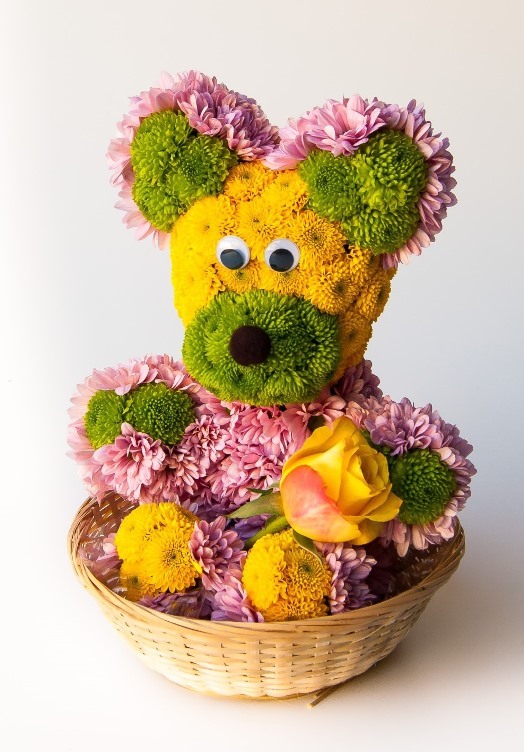 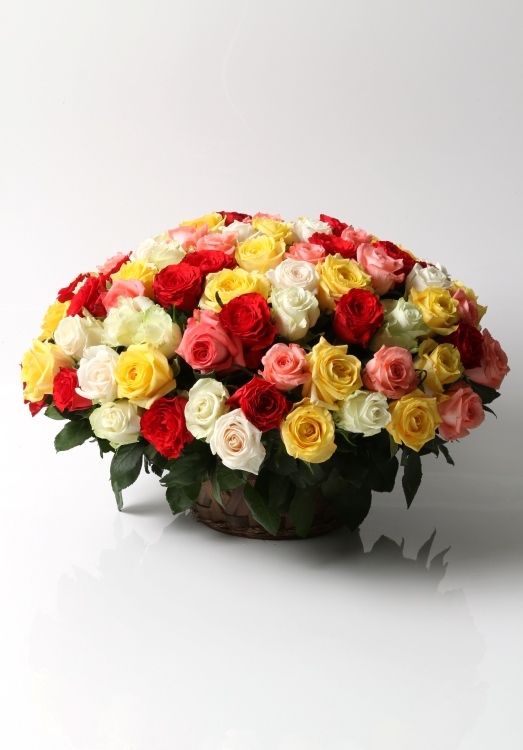 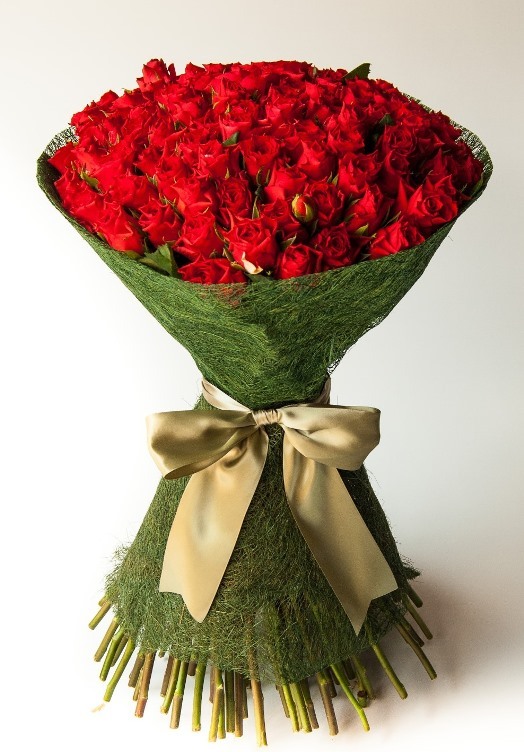 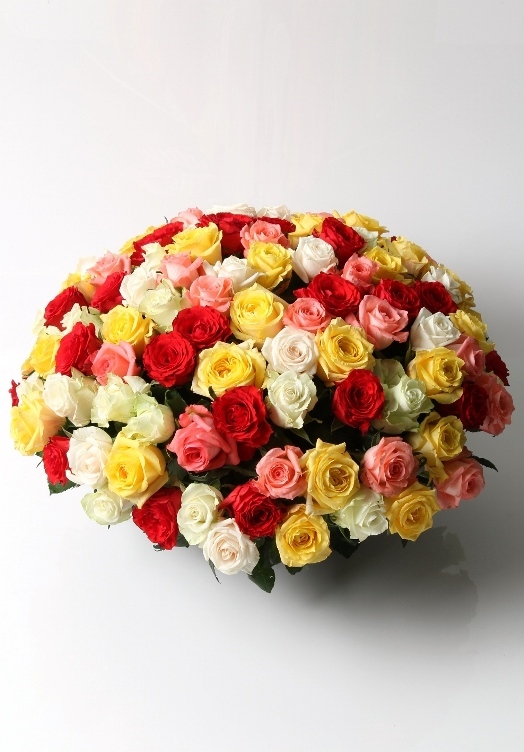 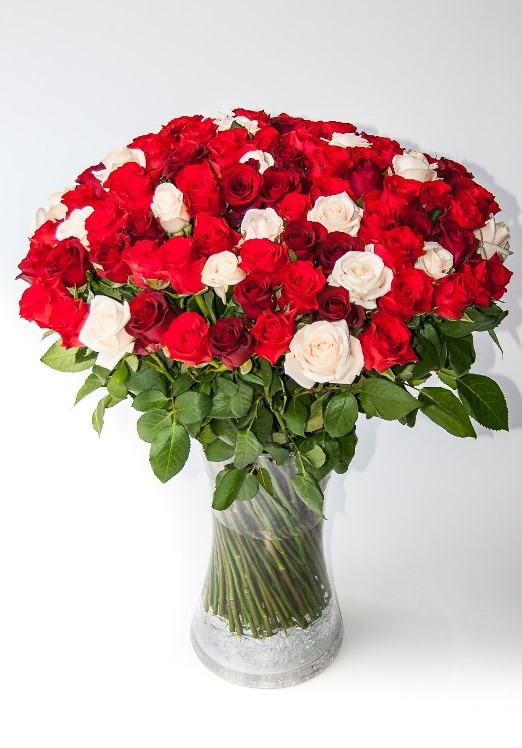 Our passion at Bespoke Bouquet is to deliver Joy and Happiness to hundreds of happy customers every month.